Food is the lens we use to see into a particular city. 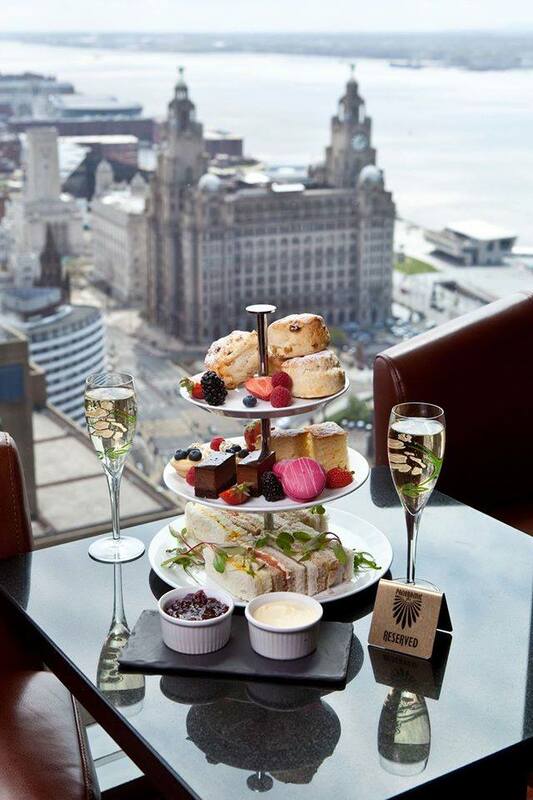 Over the years Liverpool has become a gastronomic tour de force – with burger joints piling burgers skyscraper high, tapas venues sending out small plates aplenty and just about everyone ditching china. Liverpool is in the exciting part of its food scene and our waistlines and wallets have taken a hit, a tasty one. 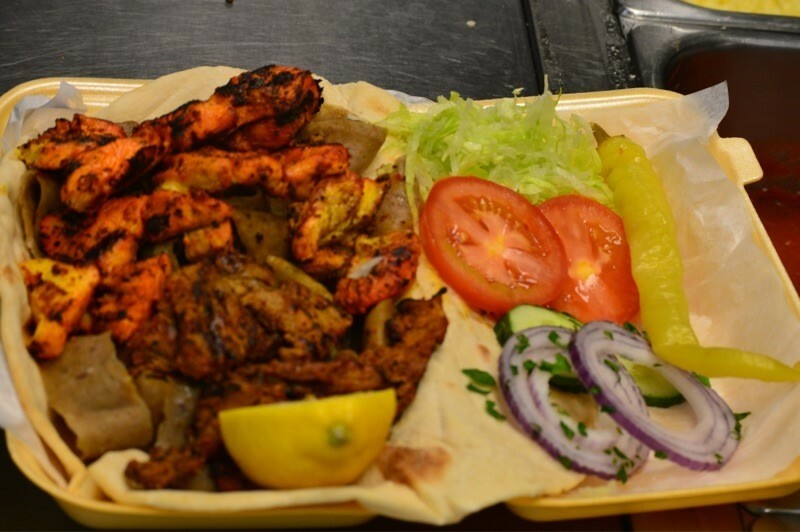 We’ve got award winning fine dining and award winning kebab shops and just about everything in between. 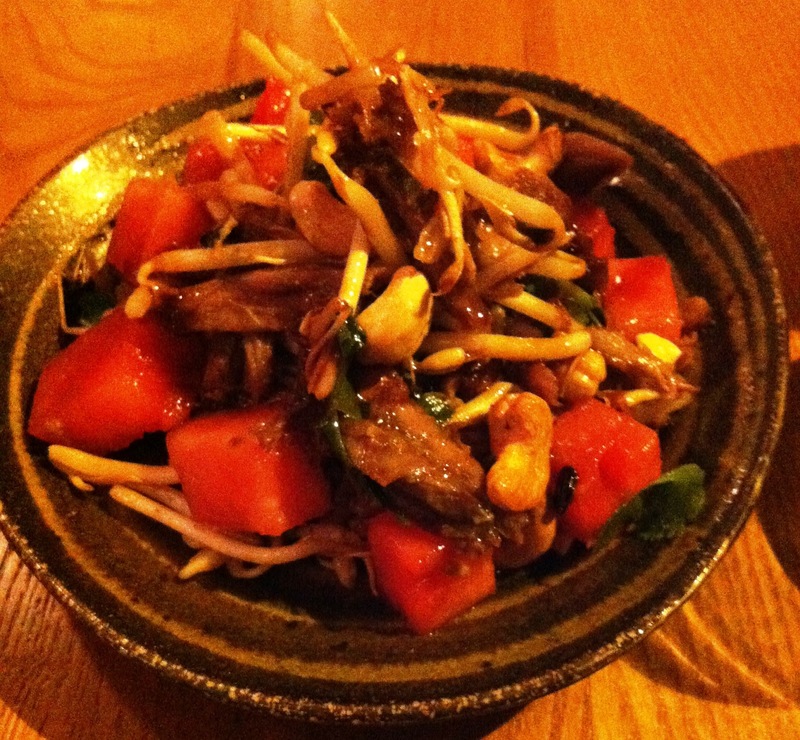 In no particular order, here’s a snapshot of just some of the must try dishes in the city. 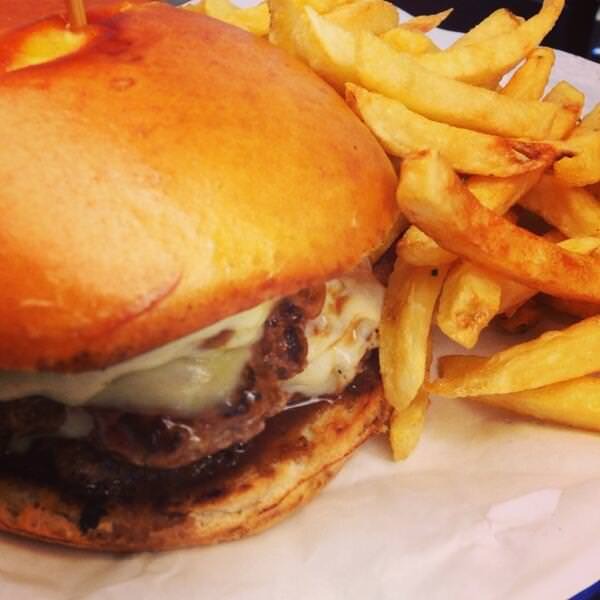 An award winning patty that is a game changer with the flavours of France. You’ll never look back but just make sure you bring a mattress for a post-burger nap. Arriving fashionably late is all the rage and that’s exactly how brunch was born. The serving suggestion is for 2 people but we think that’s merely a challenge. The cinnamon churros and candied bacon are the star of the show. If you thought putting Lea and Perrins on your cheese and toast was fancy, have a gander at this. The people’s champ and perfect for those who like a bit of spice in their life. 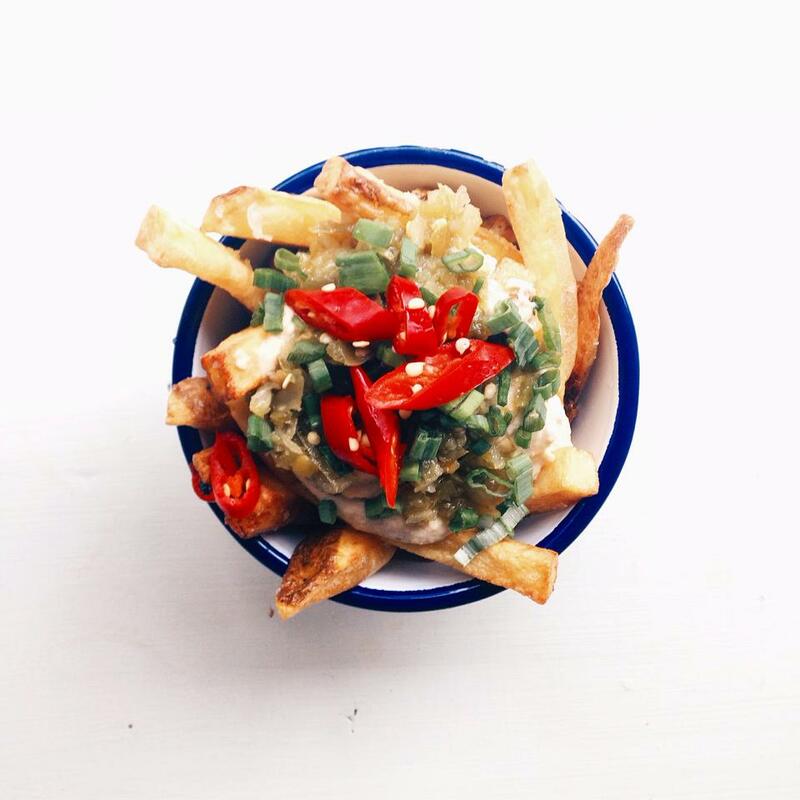 Hummus and chips are a match made in heaven. Who doesn’t love staring at a mountain of meat covered in sweet and sticky sauce? This will definitely get you at least 5 likes on Instagram. 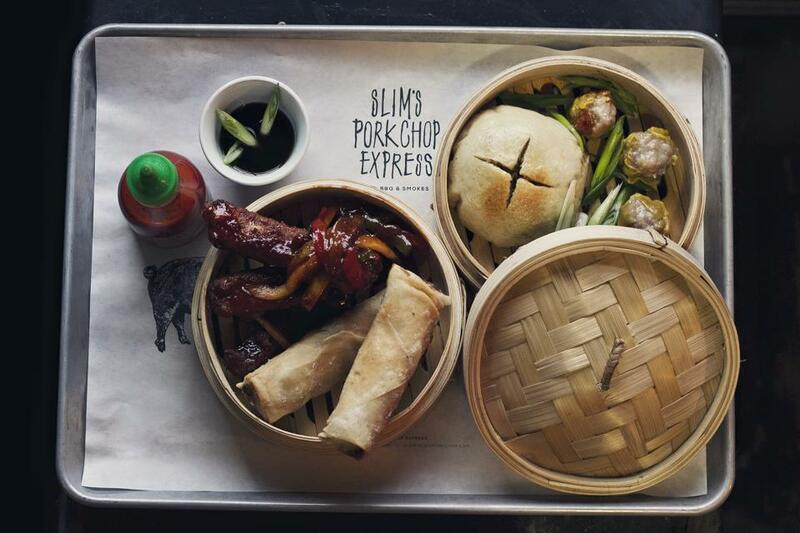 Smoked belly pork char sui buns, philly cheese steak spring rolls, homemade sui mai and salt and pepper ribs. This is what happiness looks like. 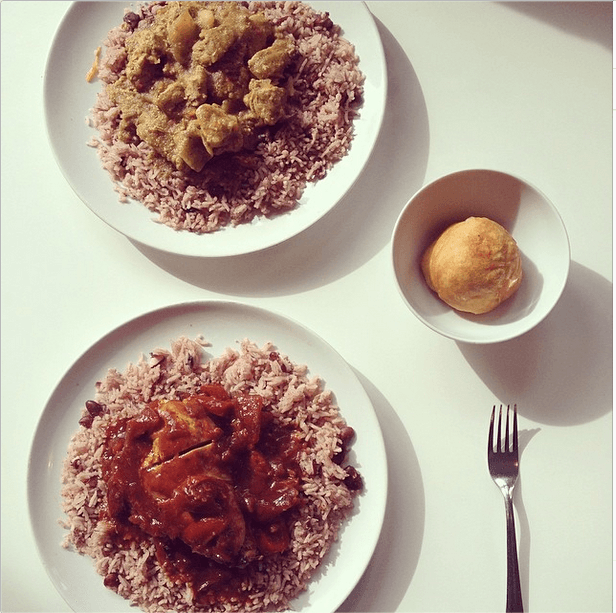 Raggas food will be Jamaican you crazy and bring a bit of sunshine into your life with their jerk chicken with rice and peas. 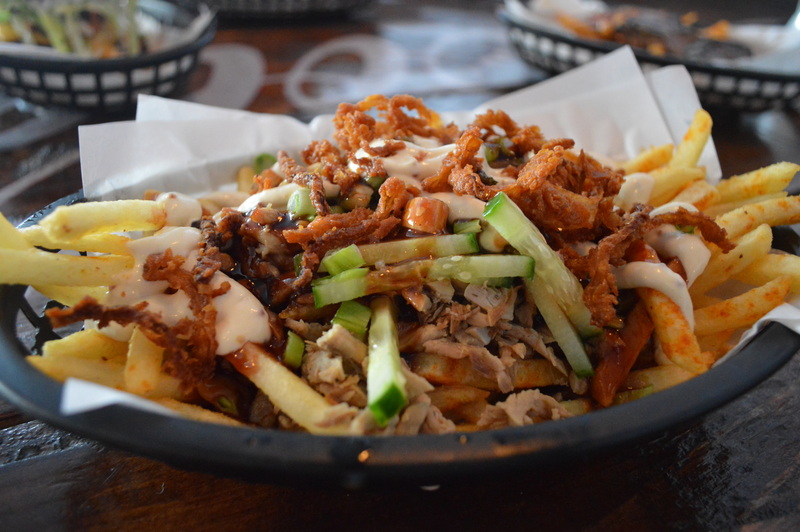 Tender duck, crispy onions, hoi sin sauce and spring onion on top of fries. Need we say any more? 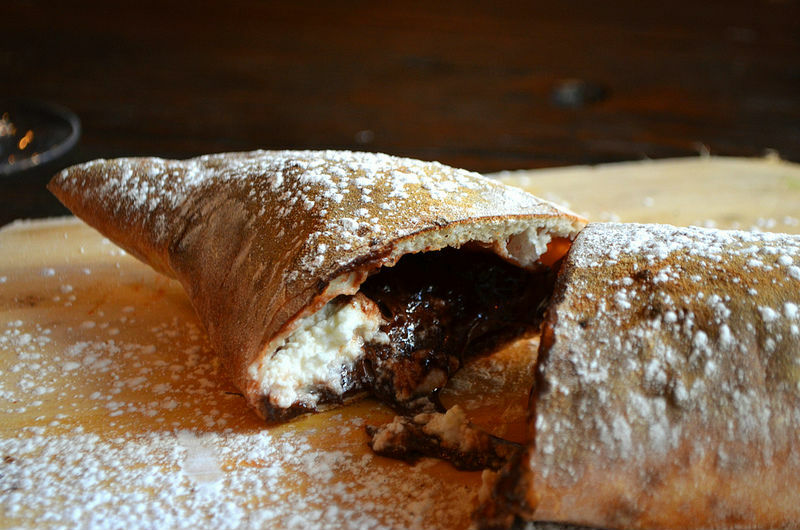 There are fewer sights in the world more beautiful than cutting into this calzone and watching cream and Nutella ooze from the core. Only the birth of a first child can beat that. 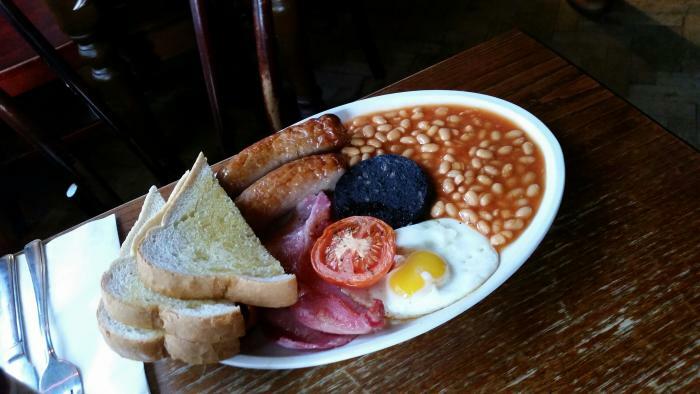 This breakfast has won “Best Breakfast in the UK” two years on a row and have more importantly helped half of Liverpool survive hangovers that they thought they wouldn’t. Piled skyscraper high is the aptly named “Big Boy”. It is more of an event than a burger and you’ll need a shower after eating it. An explosion of taste that will tantalise your tastebuds with every taste. Beautiful to look at and even better to eat. 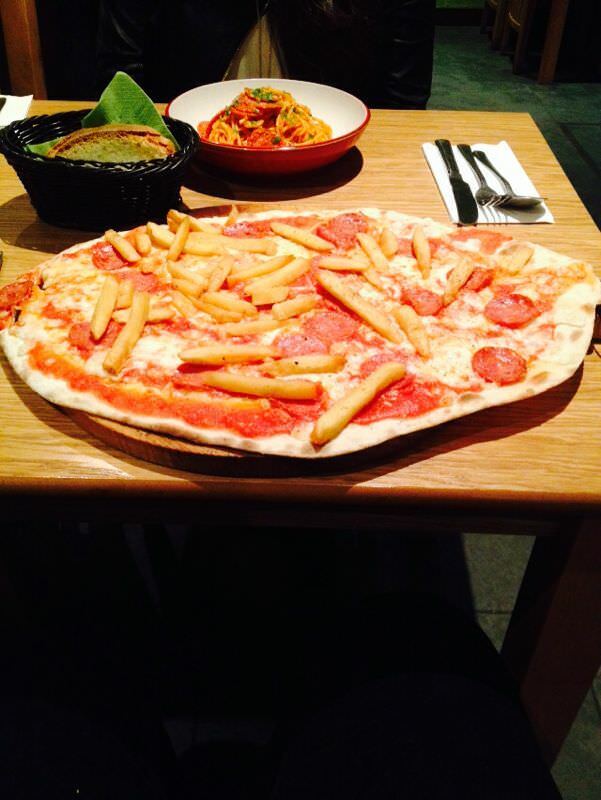 We’ve all been guilty of putting chips on a pizza after a night out. You know who you are. 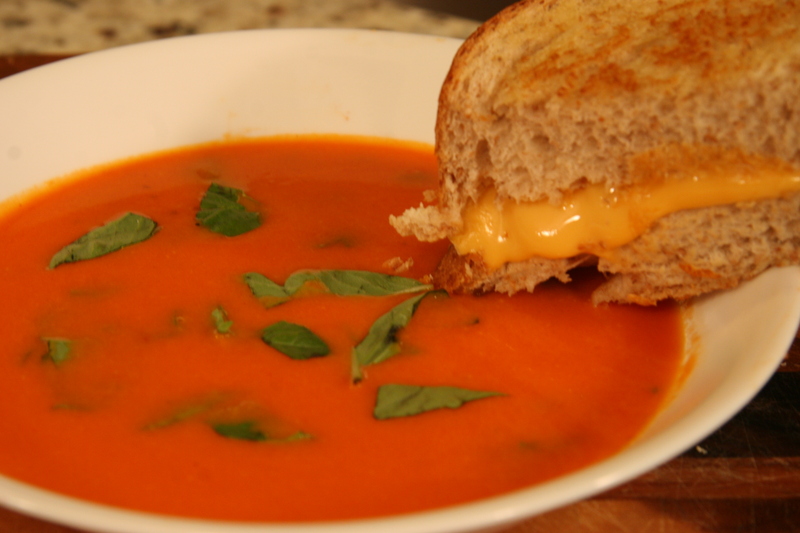 Consider this a classy version that actually tastes nice. 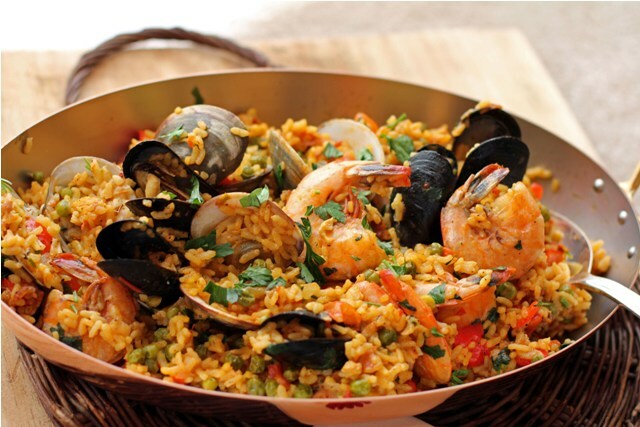 Lunya are specialists at packing big flavour into small plates and the proof is in the paella. 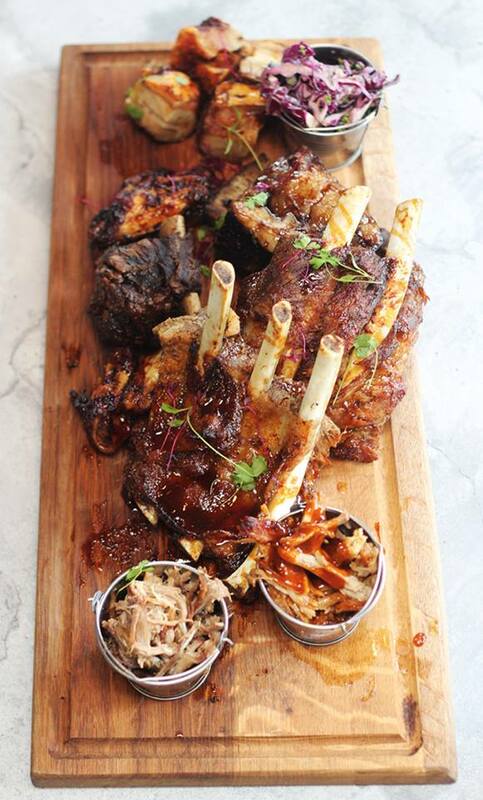 They were voted “Restaurant of the Year” by the Good Food Guide last year, go taste why. Sounds pretty underwhelming right? God, you’re so wrong. Don’t worry about the social norms, dipping is not only allowed, it is encouraged. 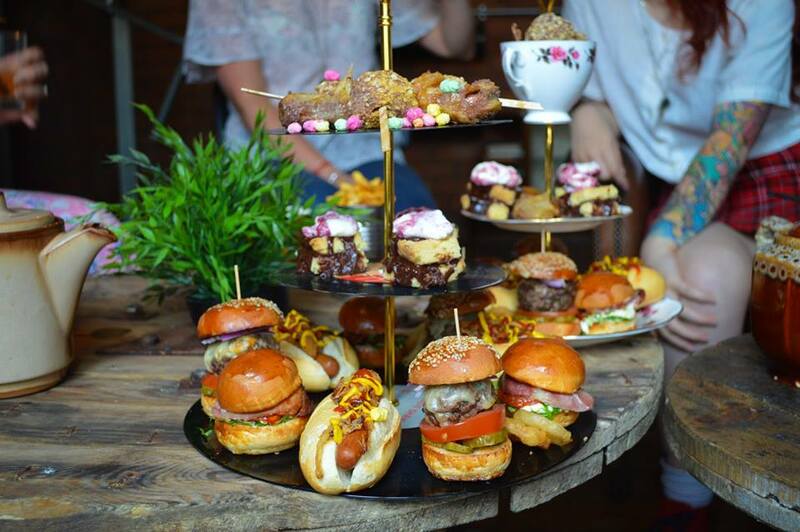 A carousel of indulgence filled with sliders, mini hot dogs, BLT’s and more. There’ll be no Earl Grey present in this tea pot however, it is full of Punk IPA. Forget frocks, this rocks. 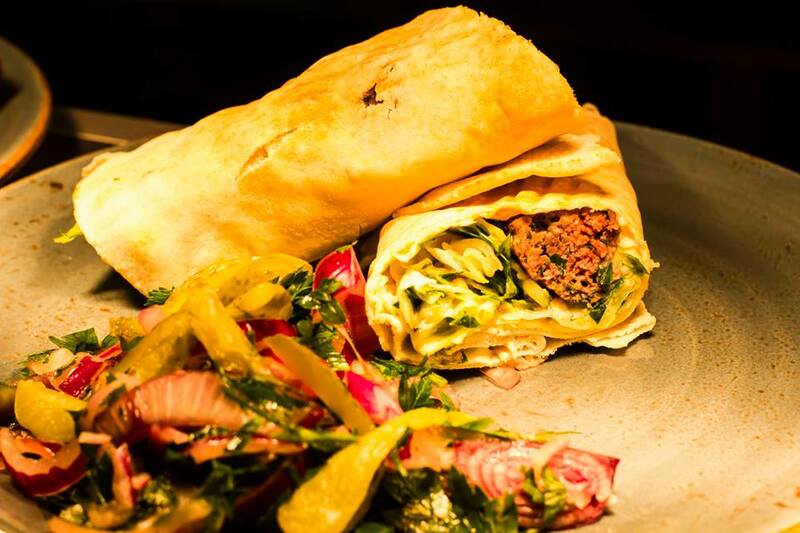 Lebanese inspired, this chicken wrap isn’t just any chicken wrap. 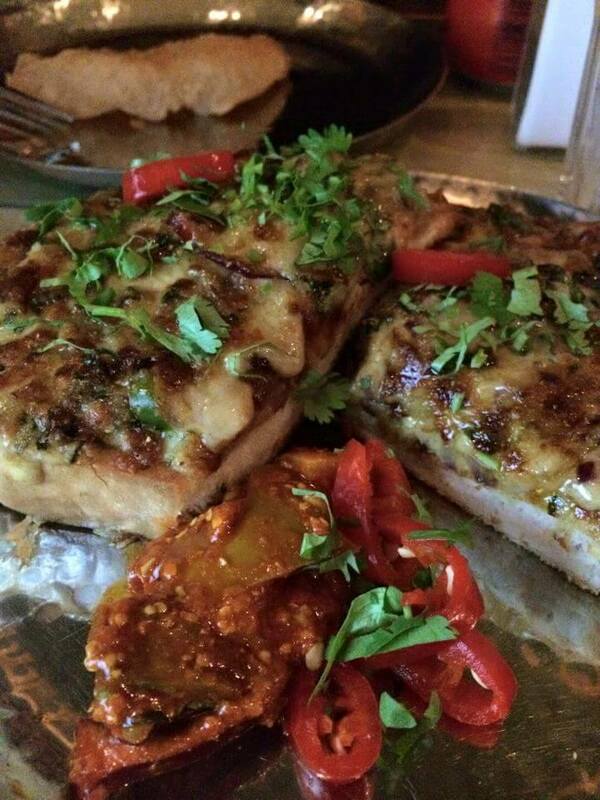 It is crammed with veg, soft grilled chicken and sprinkles of coriander. Lunch is sorted. 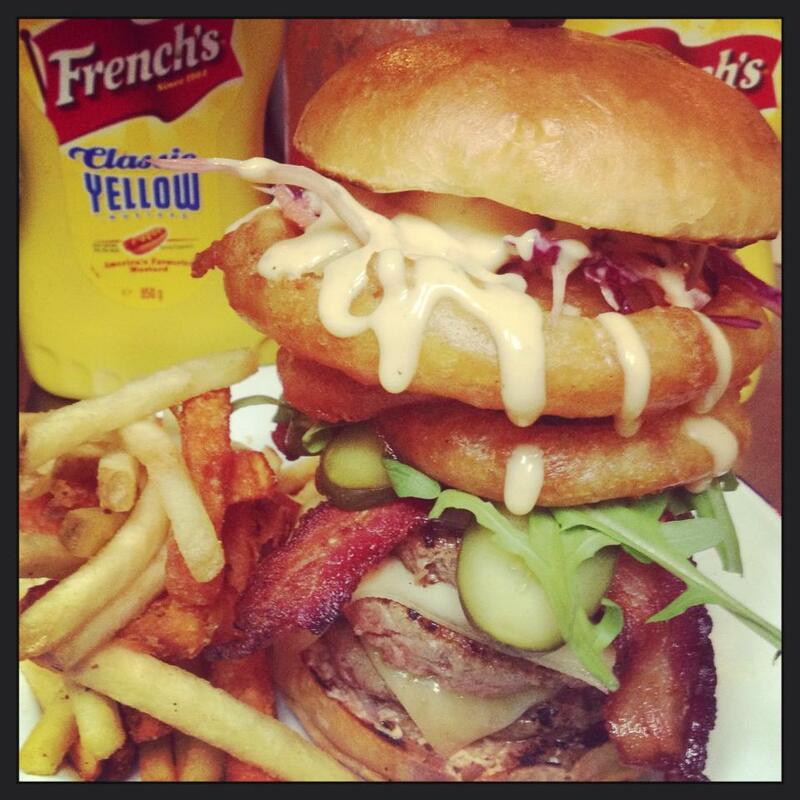 Well known for making burgers the same size and weight as the average toddler, Almost Famous’ burgers have attitude. 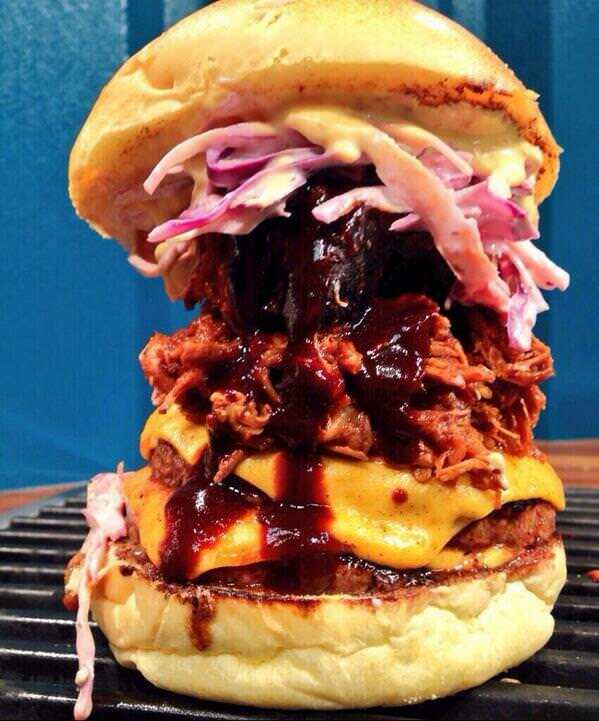 Pulled pork is the best thing since sliced bread and this burger isn’t short of it. 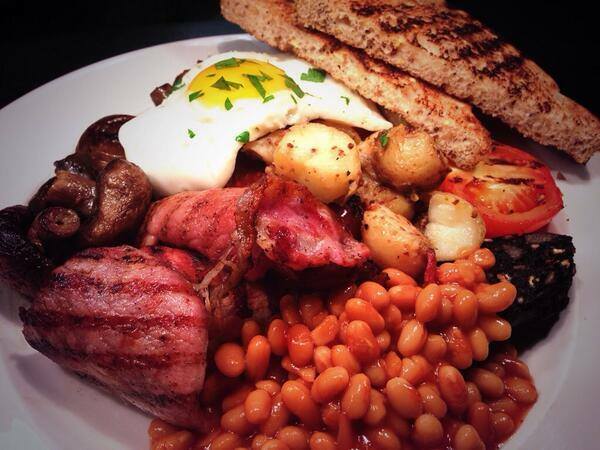 The Clove Hitch is sheer elegance and their full English is up their with the best in the city. There must be something in the potatoes. Does this even need a description? Don’t feel embarrassed about drooling, we’re all friends here. 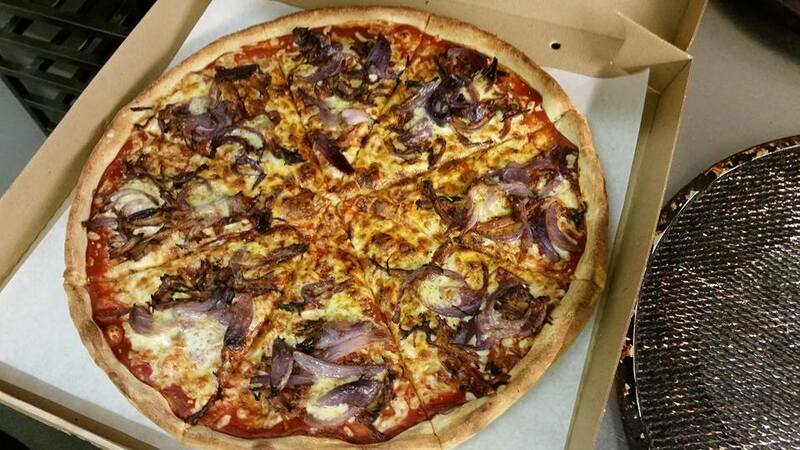 It’ll be love at first slice when you try this pulled pork and caramelised onion pizza from American Pizza Slice. 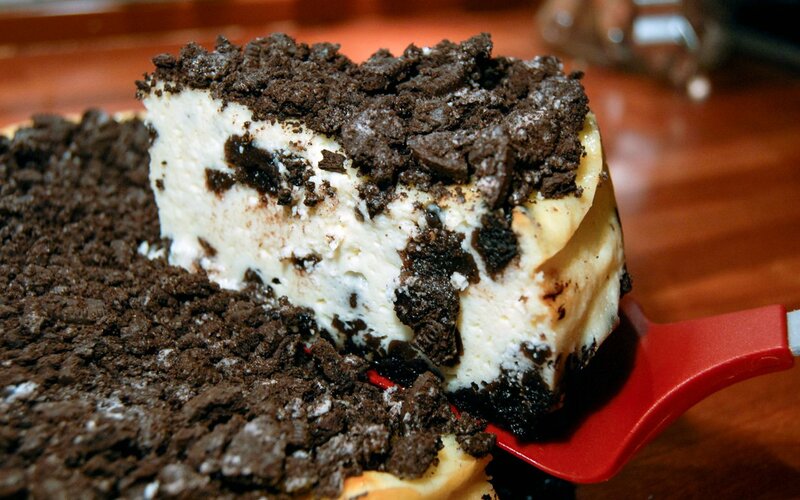 Get it by the slice or as an 18″ pizza. We know which one you’ll choose. Easily one of the best veggie breakfasts in the city and would satisfy meat-eaters and veggies alike. The potato cake is the centre-piece and the star of the dish. Vegans, you can now enjoy pizza too. 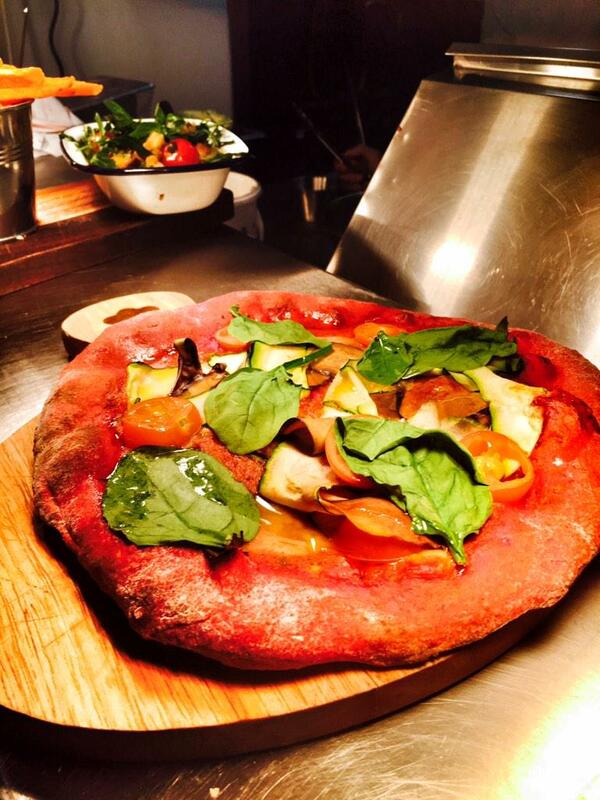 The base is beetroot and the fresh veggies on top are delicious. Bon appetit! 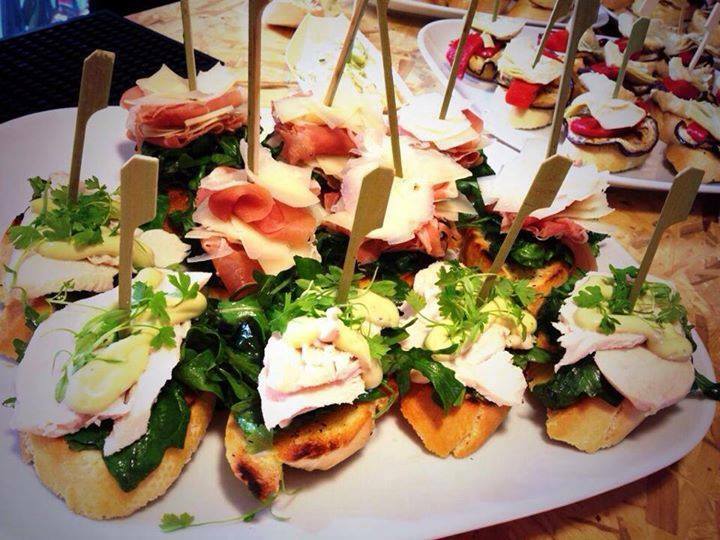 Pinchos are basically Spain with a stick in them. Roja Pinchos put on a delicious Spanish smorgasbord that are fresh and bite size. Just don’t get carried away and eat the stick, they don’t taste nice and will get stuck in your throat. 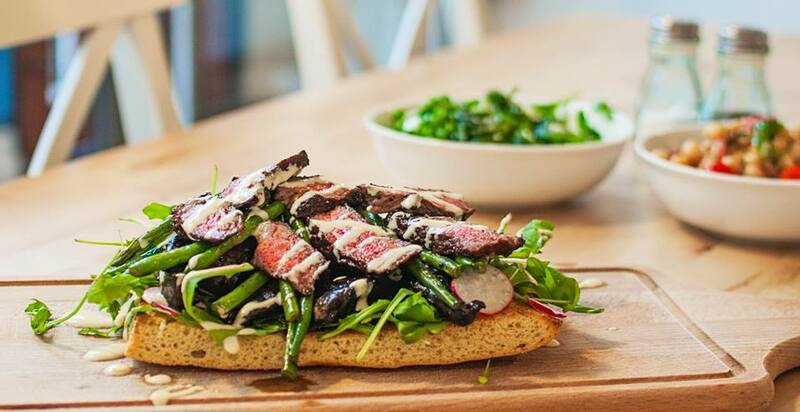 A big slab of freshly baked bread covered in steak, fresh greens and radishes all drenched in a horseradish and crème fraîche dressing. Shut up and take our money. 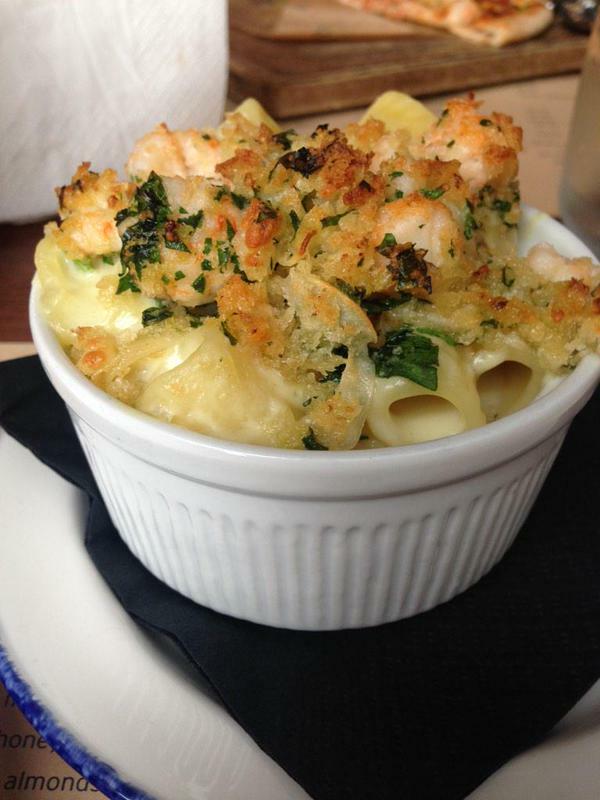 There’s nothing more comforting than a bowl of mac and cheese. Oh wait, this one has lobster? Okay, that wins. Warning: mac and cheese will never be the same. 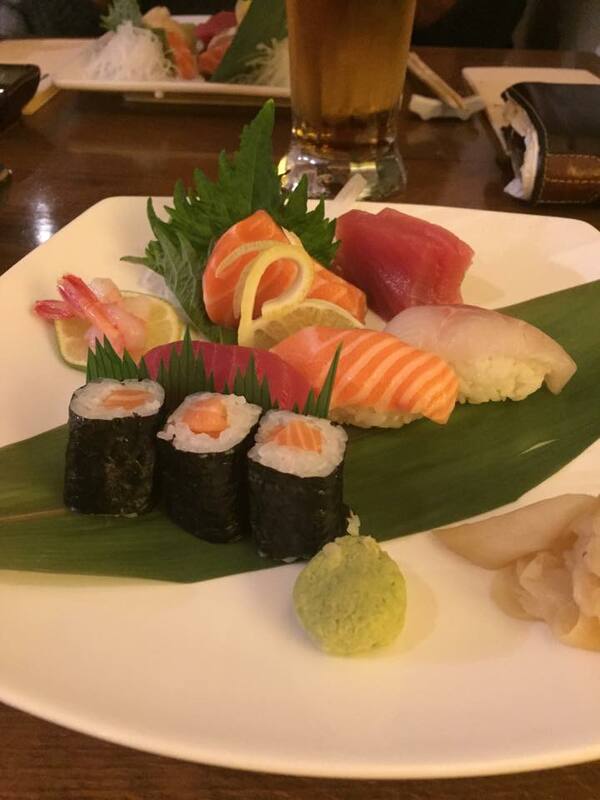 For those who argue they don’t like sushi, we implore you try this and say the same. Just use the wasabi sparingly if you fancy having any tastebuds left. Arguably the ultimate form of indulgence is afternoon tea. Liverpool isn’t short of great places to get your fix but you go here for more than just the food. Take a look at that view. Kebabs have a bit of a bad name. We’re used to waking up next to them after a night out we’d rather forget but this one is award winning and for good reason. Their homemade chilli sauce is so good we’d fill our taps with it. Let us get this straight. Chocolate brownie? Yes. Peanut butter mascarpone? Yes. On the same plate? Yes. Sorry diet, see you next January. Surely there’s nothing more Northern than scouse with a lid? 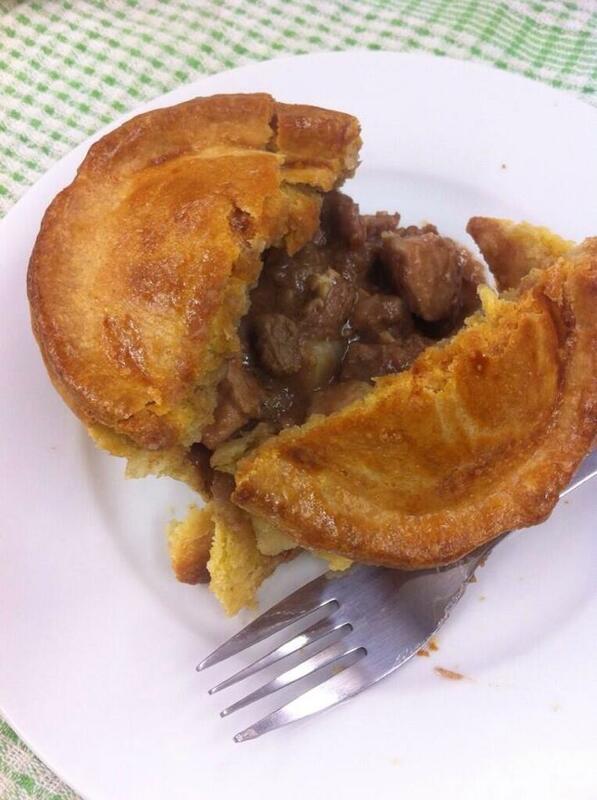 Scouse is our national dish and you have no idea how good it tastes incased in flaky and crispy pastry. Sunday’s are meant to be about resting but we think they should be about roasting. 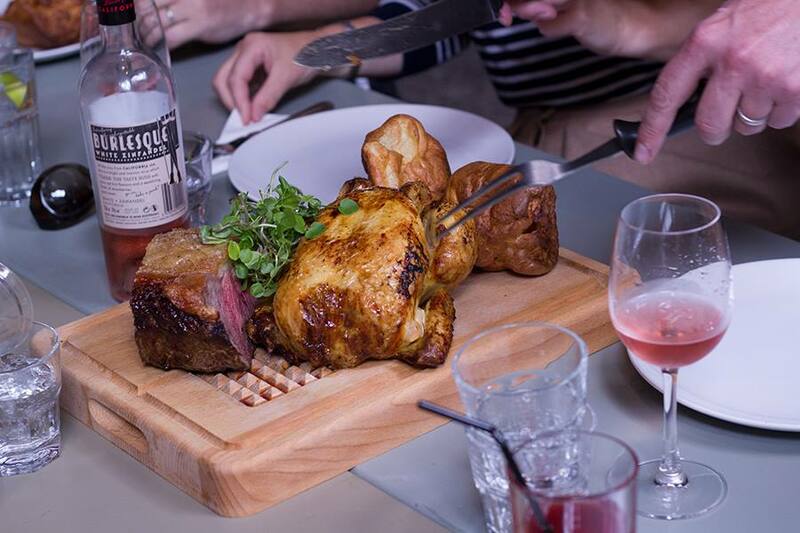 Camp and Furnace do it best and their Yorkshire puddings are bigger than your head. That’s the optimum size if you ask us. 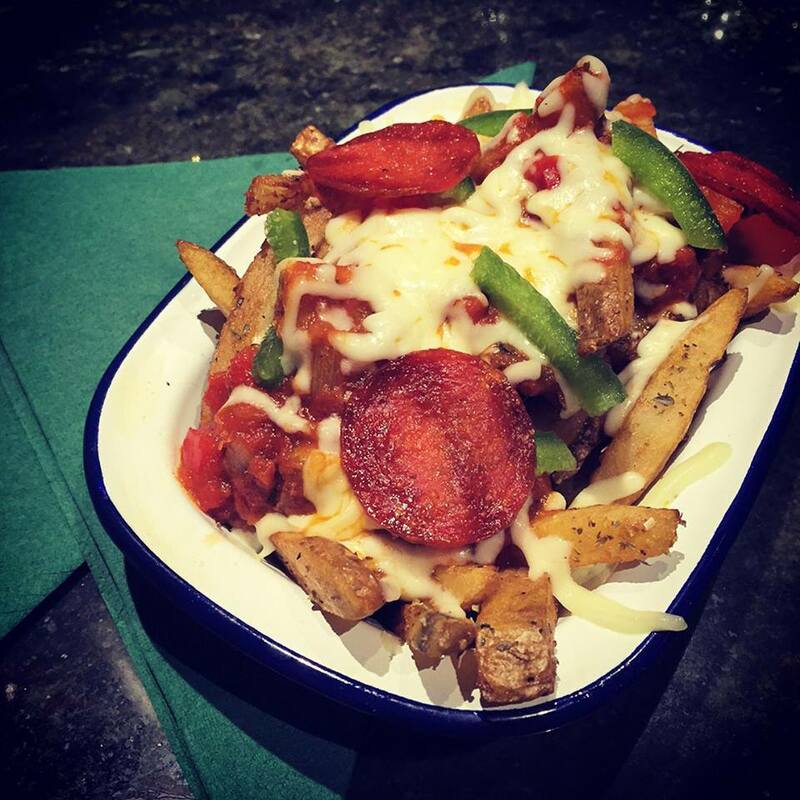 Chips smothered in mozzarella cheese, green peppers, pizza sauce and pepperoni. We feel annoyed for every year that this hasn’t been available. 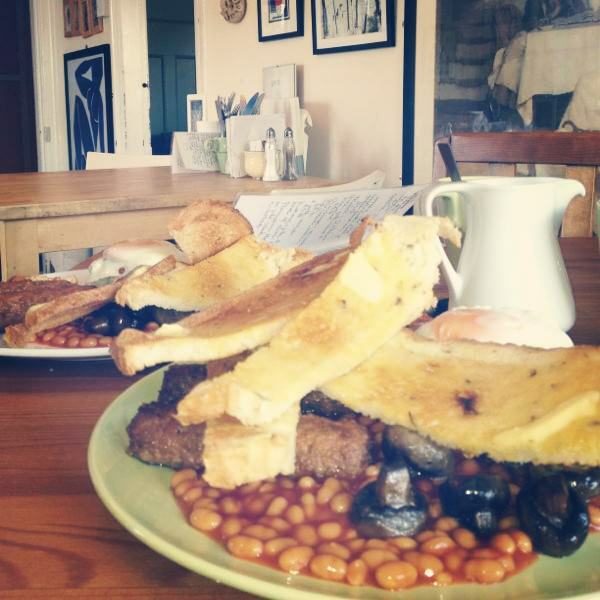 Breakfast is the most important meal of the day and it is very important you try this. 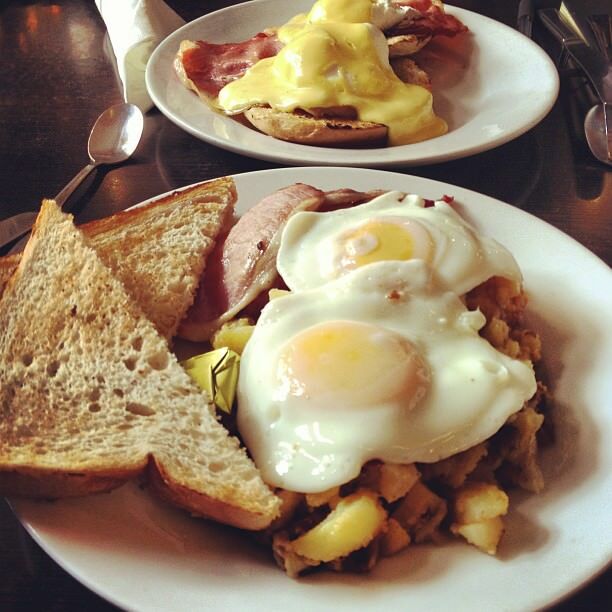 Back bacon, over easy eggs and a mustard and garlic potato hash that’ll taste so good you’ll forget to take a picture. 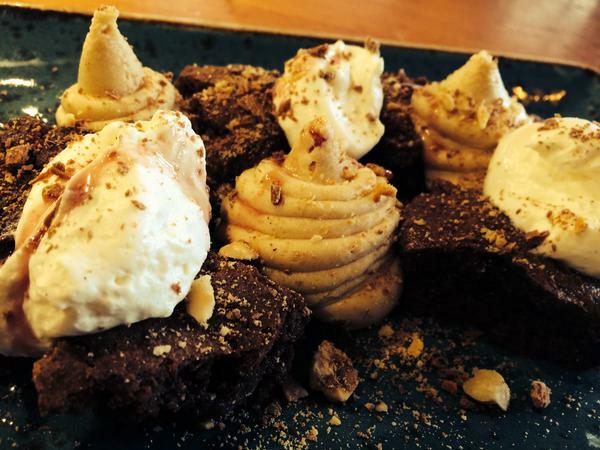 Better known for its coffee, Bold Street coffee offer delicious ways to start the day. 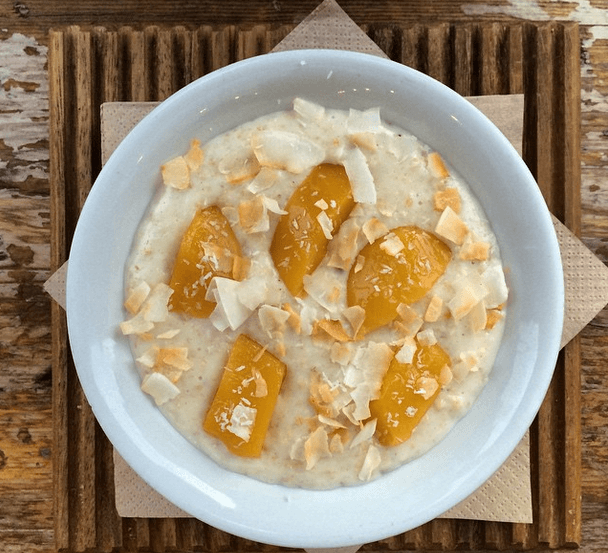 Their coconut porridge with coconut shavings and fresh mango is fantastic and tastes a lot better than the cement-like porridge we’re all used too. Have you got your Independent Liverpool card yet? 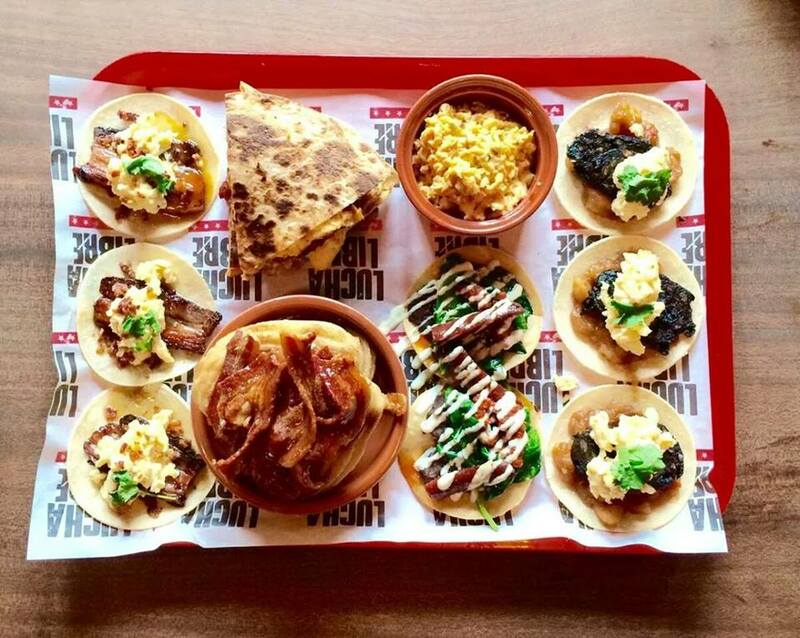 For discounts off at places like Free State Kitchen, Lucha Libre, Rookwood, Nolita Cantina and over 100 more for just £15 a year of discounted discovery, get yours here.